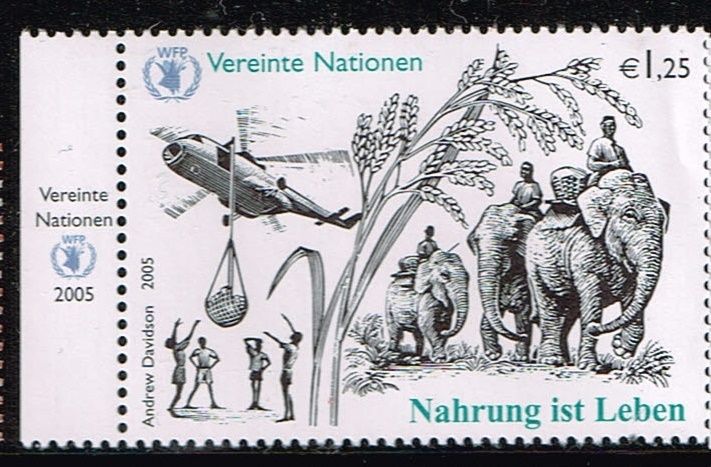 2005 United Nations All offices, My Dream for Peace, scott numbers, 892-893,447-448,371-372. 2010 United Nations, Offices in Geneva ,and Vienna. Biodiversity. scott numbers 517-518,469-470. 2007 United Nations new York , sscott number 940. 2005 United Nations offices in Geneva ,Vienna. scott numbers 449-450,373. 2007 united Nations , all offices Peaceful Visions. scott numbers 932-933,470-471,398-399. 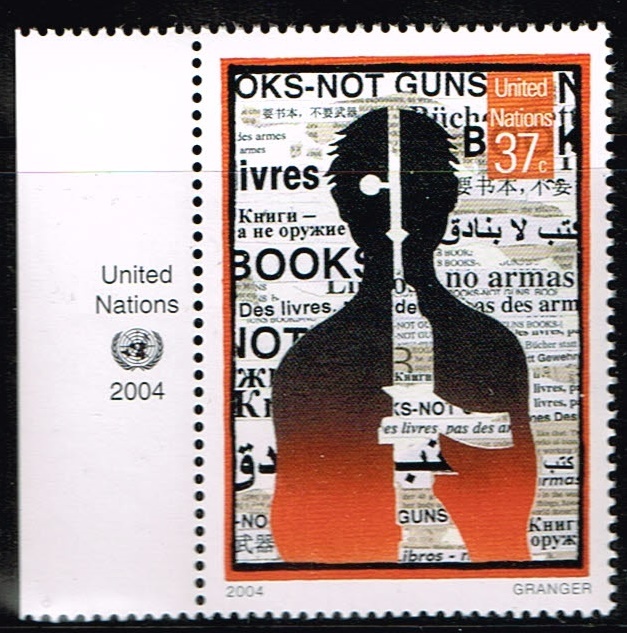 2004 United Nations New York, Books not guns, scott number 873. 2005 United Nations ,all offices, World Heritage -Egypt. scott numbers 889-890,444-445,368-369. 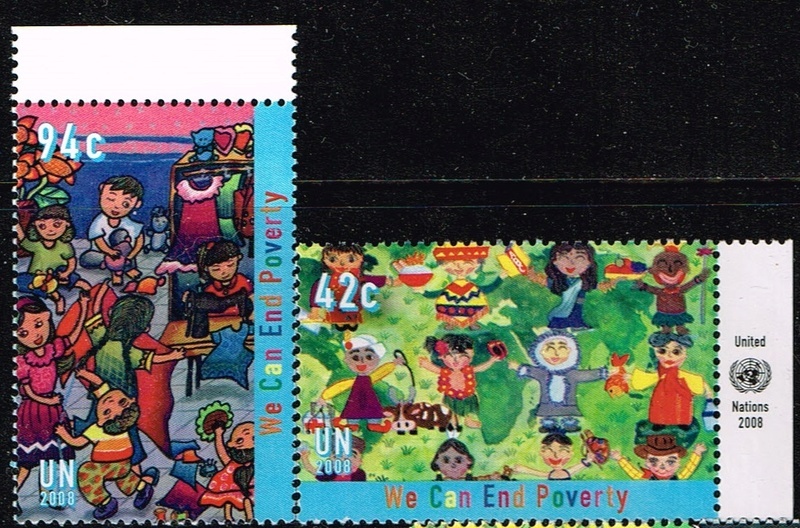 2008 United Nations ,All offices , We can end poverty stamps. scott numbers 966-967,490-491,432-433. 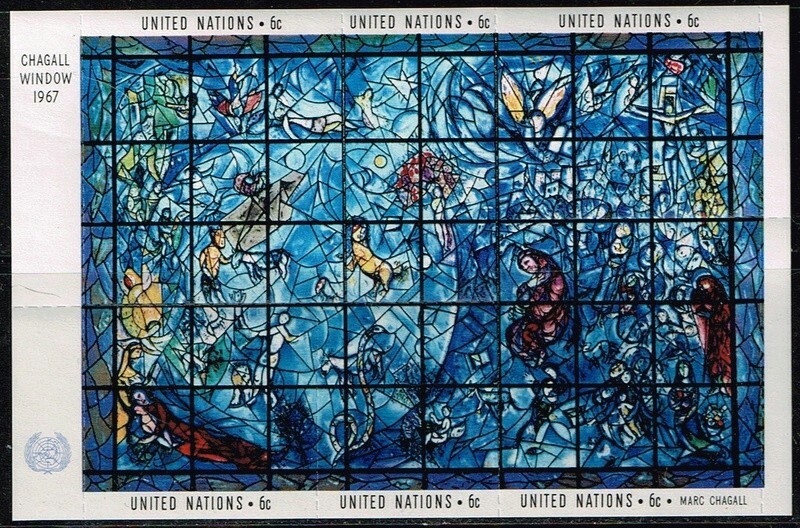 1967 United Nations ,Art at UN issue ,stained glass memorial window ,scott number 179.